Our objectives are to enhance our members’ experiences of university life and to help provide and excellent grouding for a legal career. We do this by considering a three-pillar approach of: Academic guidance and support – liasing with the Students’ Union course representatives and staff of the School of Law to ensure our courses are running smoothly! Development of practical skills – through our many competitions, Pro Bono opportunities, sports teams and LawSoc magazine reporting opportunities. 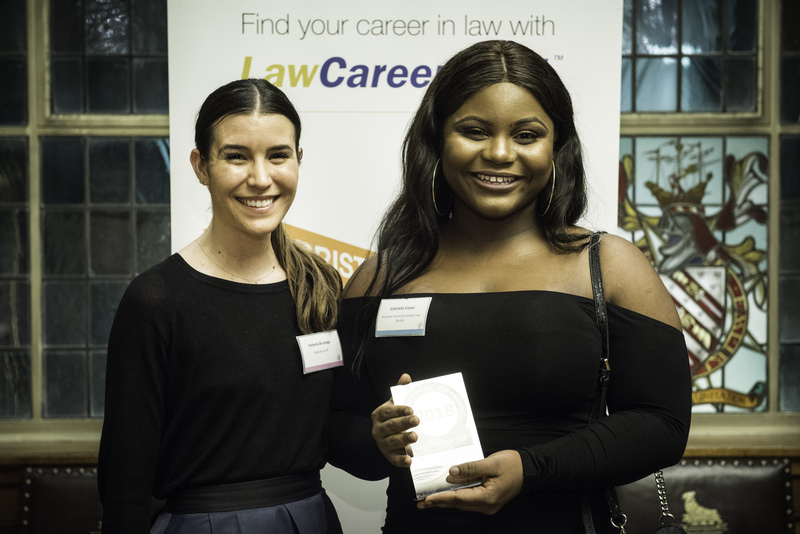 Providing networking opportunities – in the form of our many solicitor/barrister related career events and our social events, such as sponsored cocktail evenings. 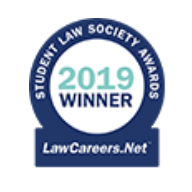 Being a member of the Student Law Society adds to your overall university experience, not only by providing you with great opportunities to expand your personal accomplishments, but also by giving you the opportunity to network and develop your career prospects. We were astounded by the amount of time and effort put into the application by the society, and the ways in which the society consistently supports its members in pursuing a career in law. From engagement and events, to the systems put in place to support members from all backgrounds, subjects and year groups, the society has clearly created an environment in which students can learn, develop and prosper.